Our mid-century inspired snowflakes vinyl wall decal set, seasonal decor for windows or walls! This vintage style festive set works great on walls or windows! These decals work for temporary or more permanent applications! 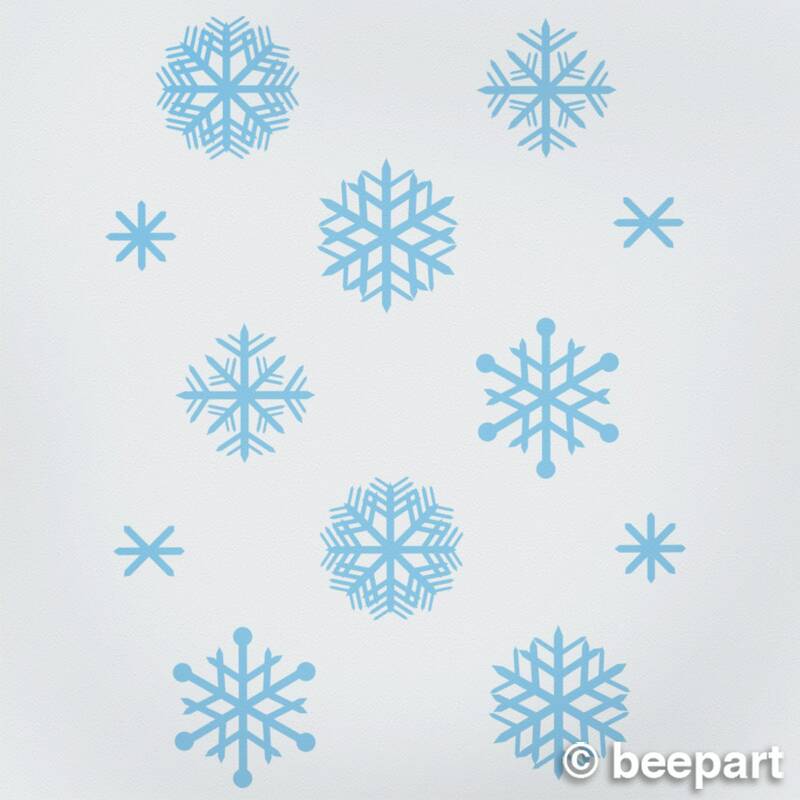 This set contains 12 individual snowflake vinyl wall decals. 8 measuring approx. 10" x 10" each, 4 measuring approx. 5" x 5". 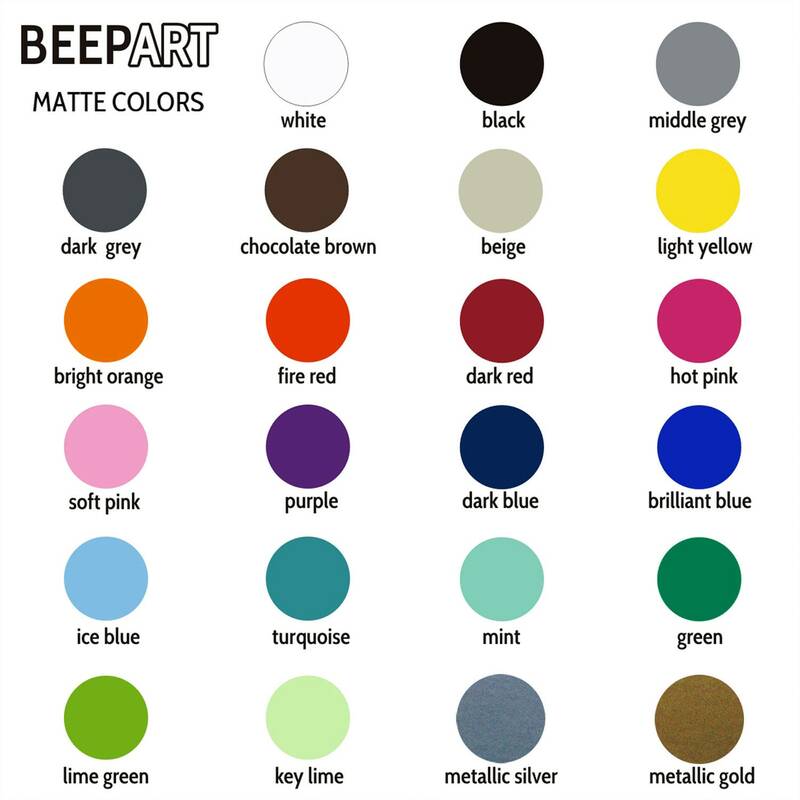 Custom sizes can be easily accommodated, please contact us for details.